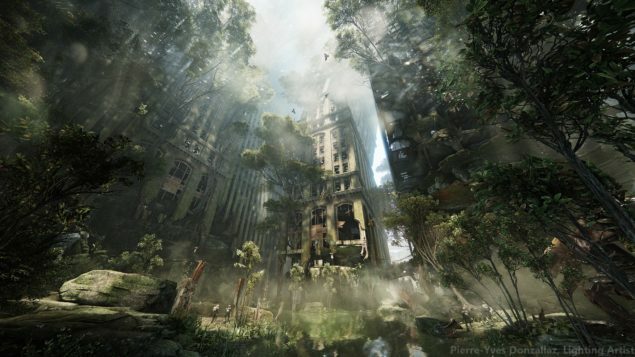 Pierre-Yves Donzallaz, Crytek’s lighting artist, revealed four new gorgeous screenshots for the upcoming Crysis 3. The new images show off some amazing lighting effects and some of the in-game environments. After looking at these new screens, I suppose it is safe to say that Crysis 3 will have better textures than its predecessor, Crysis 2. 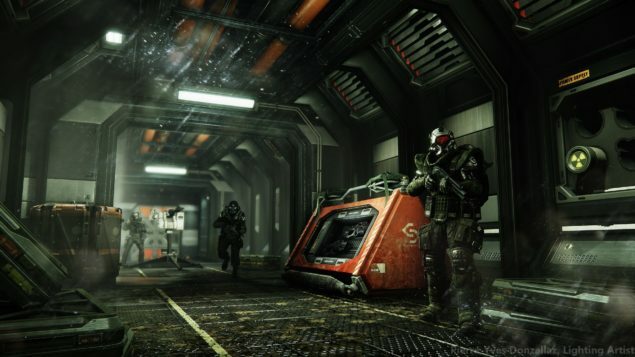 Crysis 3 is expected to release in the Spring of 2013 for the Xbox360, Playstation 3 and the PC. 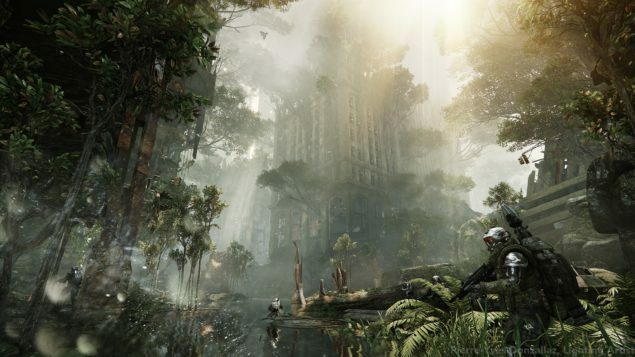 The Crysis series has been famous for its jaw dropping visuals. 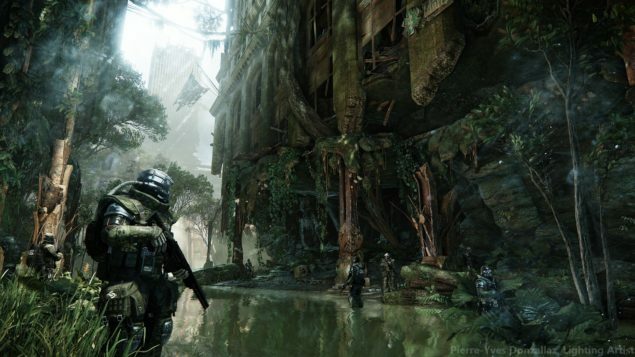 Just like its previous games, it is possible that Crysis 3 will indeed set another benchmark for mesmerizing graphics in gaming. It is to be noted that the PC version of the game will get extra attention from Crytek and will support DirectX 11 from launch.